I just got back to Japan sfter a break in the UK with a short stop off in Hong Kong. Yesterday we took a short drive out west. 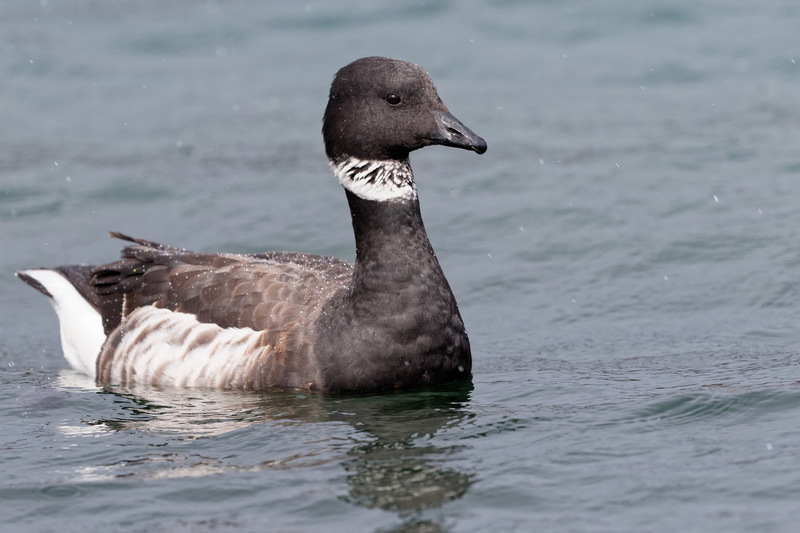 There were several flocks of Brent Goose on the coast as well as large numbers of Common Gull and various duck species including Wigeon, Scaup, Red-breasted Merganser and Harlequin Duck. Also around were Slavonian and Great-crested Grebes as well as some stuff that had arrived whilst I was away like Barn Swallow, Asian House Martin and Bullheaded Shrike.